Keeping projects on course, on time, and within budget. 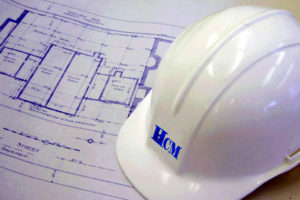 Our years of experience has resulted in management expertise and solid project controls systems. Our Project and Construction Managers coupled with state-of-the-art technology allows us to closely monitor progress and inform our clients of any deviations. 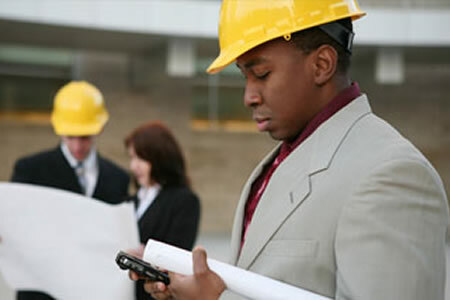 We provide real solutions to keep projects on course, on-time, and within budget. We thoroughly investigate ways to complete tasks ahead of schedule – saving you money whenever possible. We are flexible – offering selective or comprehensive services on projects depending on our Client’s needs.